Enjoy the new Land Rover Discovery on and off the Austin roads. With plenty of engine options and features, upgrading to the latest Land Rover Discovery for sale is the way to go–browse our inventory at your local authorized Land Rover retailer, then contact us for a test drive! 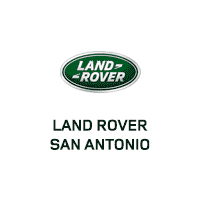 When you are ready to take home this model to Laredo, apply for financing online to get a head start before you visit Land Rover San Antonio! You are also welcome to compare the Discovery vs. Discovery Sport, or test drive any model in the Range Rover family, like the Range Rover Evoque!